Tonify the spleen and stomach, replenish qi, arrest diarrhea, reduce urination, arresting sweating and remove toxicity. Diarrhea due to deficiency cold in the spleen and stomach, spontaneous sweating, diabetes, acute gastroenteritis, vomiting, haemorrhoids, smallpox. 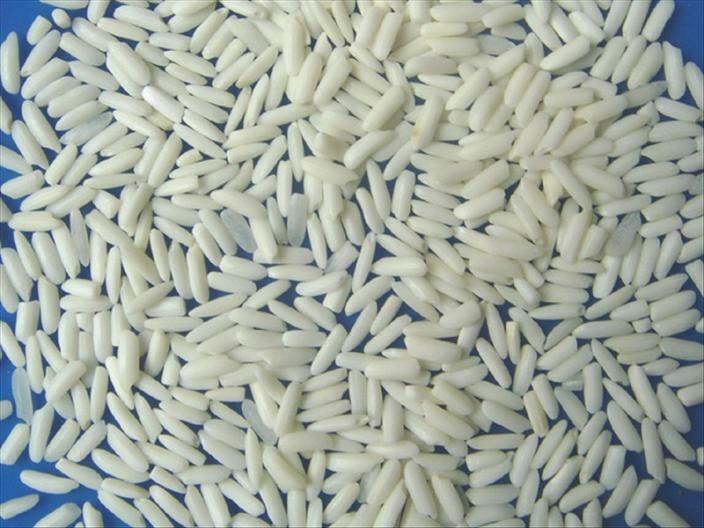 Decoct 30~60 g, or made into pills or powder, or porridge. Proper dosage is for external application. Pounded into powder for applying.